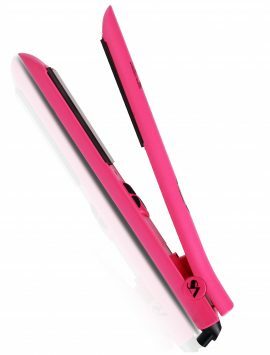 SKU: N/A Categories: Flat Irons, Hair Tools Featured Products. 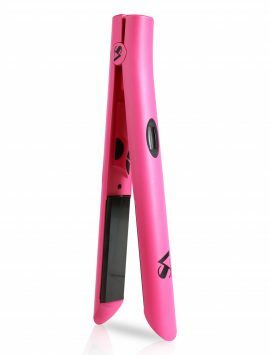 Master straight, curly or wavy hair with SA’s 1.25″ Professional Flat Iron. 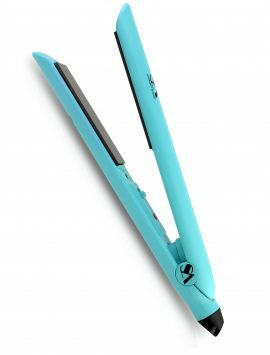 This fast-working flat iron features adjustable temperature as well as Nano-Silver, Far Infrared and Negative Ion technologies to ensure you have smooth and silky results, whether you have delicate locks or hair that’s tough to tame. 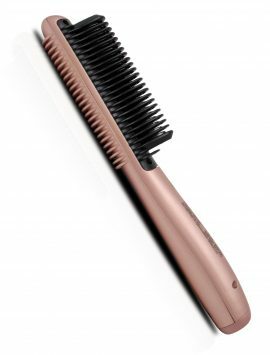 The ceramic plates ensure that the heat is much gentler on the hair, sustaining moisture and protecting it from damage. 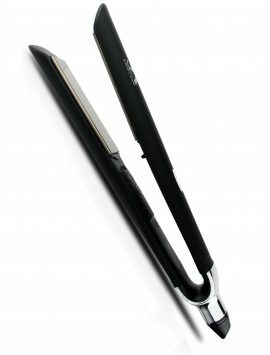 The rounded barrel quickly and easily creates long-lasting curls, waves, and the perfect straight style. 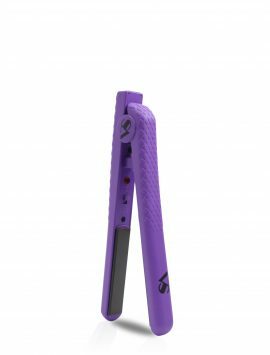 Designed to accommodate all hair types, this flat iron is the perfect addition to any styling routine. I bought this in purple. I bought it from a sales representative named Bruno at the mall in San Francisco. He showed it to me and made me feel really pretty while demonstrating the flat iron on my hair. 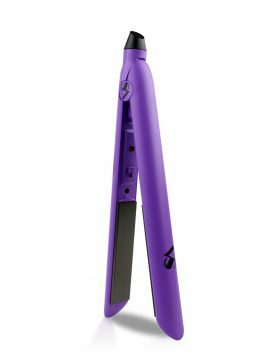 I got it home and used it this evening and it is the absolute best flat iron I’ve ever used in all my life. I curled my hair with it in 10 minutes. There was a slight learning curve to getting the angle right, as I’m not familiar with using a flat iron to curl my hair. 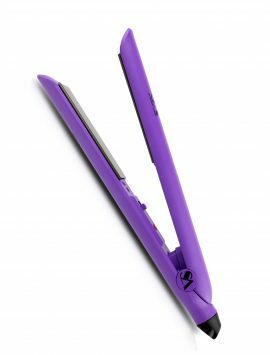 It also doesn’t have to be gripped as tightly as other flat irons I have used so my hands don’t hurt bad after using it. 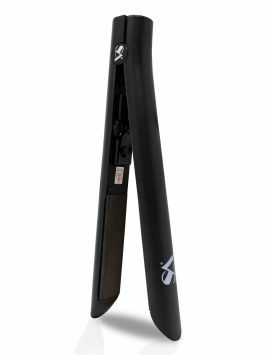 I am so happy with my purchase and cannot wait to keep using my new flat iron. Also, the travel case is cool. You can slip it in while it’s still hot and no one who comes by while it’s cooling down can accidentally get burned. If you’re in California, check out the kiosk in the Westfield mall and go see Bruno. He makes you look and feel beautiful while giving great demonstrations. THE BEST I HAVE EVER USED! That says it all! i buy it at boynton beach mall in florida they do amaizing job!!! The Silver Collection of is by far the best I’ve ever tried. I personally don’t own a pair but my sister in law does and these things are amazing. I have super thick hair and I’ve been natural for about 3yrs and this is my first time straightening my hair. 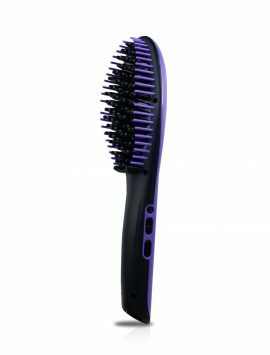 I honestly didn’t think these would work for my hair type but omg when I tell you they worked so well omg at the moment I can afford a pair but when I’m able this is top on my list, hopefully soon. I got the graffiti one, recommended by the sales representative Paz at Willowbrook Mall in Houston. I stayed away from heating tools for a couple of years because of the great damage they did to my hair. One day while walking at the mall Paz pointed out I had a lot of hair but it seemed unstyled. He offered to show me this iron and I absolutely fell in love with the results, but I was still a bit skeptical. I mentioned some cheaper brands I had in mind of buying instead and he smiled. He was amazing and made you feel like he was a true professional. 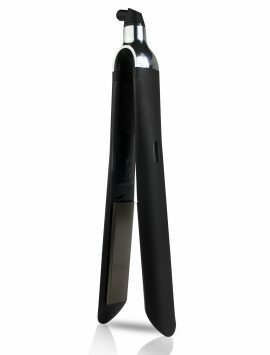 He answered all my questions and explained why this iron was so different, he described it as making a one time investment in your beauty routine and it was well worth it. Thank you so much! a friend gave it to me as a gift and i ended up loving this one! no doubt that this one is the BEST out there! thank you for making me mornings easier! I walking around at the mall here in CT Westfarms and a lady name Diamond said let me show you what this flat iron can do. 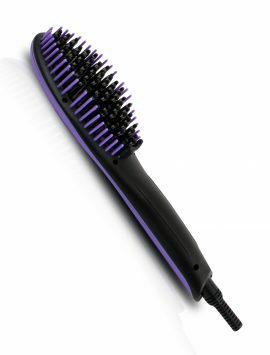 I had never used one before she showed me how to use it, and the curls I can get. She was so sweet and kind.. Wow! I feel I have beautiful hair the shine is amazing. I just love it and so I am so Happy had taken the time with Diamond.. and bought one. I bought this because Kim at Opry Mills Mall in Nashville TN stopped me. I have very curly hair and she straightened a small amount of my hair and I have NEVER seen my hair so soft straight and shiny. Worth every penny. In fact I bought 2. Best you can buy!!! I wanna thank Mia for hooking me up I never thought I’d find a straightener that could make my hair look less thick and frizzy when it’s straight and this did exactly that it’s amazing thank you so much. I was asked by a sales rep in the Opry Mills Mall in Nashville over the weekend and the sweetest young lady did a couple of demos on my hair. I was immediately sold! I bought a purple one for myself and a second one in turquoise for my daughter. 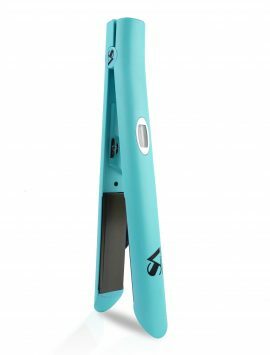 She’s about to start cosmology school and this tool is perfect for her, both personally and professionally. 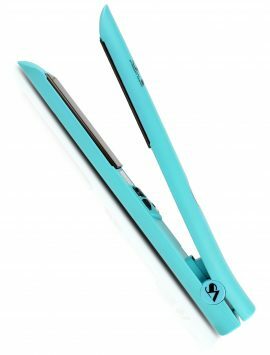 This is by far the best straightener I’ve ever used and with every single cent! I feel like a walking advertisement because I’ve been talking about this product to anyone who will listen! I purchased the Neon Green after being impressed that the girl at Great Lakes Crossing could curl my entire head of hair in 6 minutes. 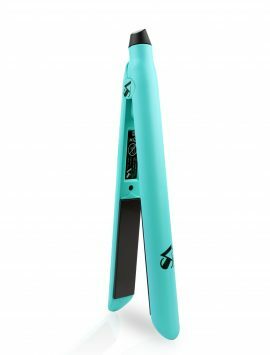 I am new to a flat iron but so far I am impressed. While Christmas shopping with my husband at Twelve Oaks Mall in Novi, MI a guy name Tony asked if he may show me a demonstration on the Straightahead flat iron. I really did not want to but he was so persuasive so I agreed. After seeing the results of the flat iron I wanted one. It was pricey, my husband had not gotten my Christmas gift yet and he brought it for me. It’s awesome I used it on my daughter hair who I can never get a good straightening; finally got her her straighten. I just want to give a big shout out to Ava at the Nashville opry mills mall . I walked right passed her but my husband had me stop and let her do a demo on me because he knew I been eyeing these for awhile but never had the money to get one . Well today we purchased the bigger flat iron , smaller one , the blow dryer and a couple more things ! I am beyond excited to give this a try ! 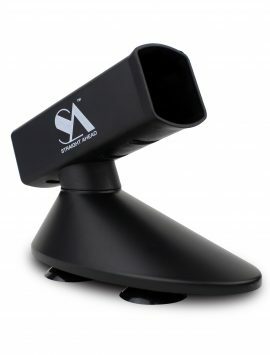 I have to say it is truly an awesome tool. My daughter has very thick wavy hair and we’ve tried to straighten it. We also have extremely hard water that makes our hair dry and frizzy. Wow..just wow…her hair comes out great and silky…yes it’s expensive and I didn’t really want to spend that much but my 13 year old loves her hair now and mom’s hair looks good too! Ty for stopping us at the Warwick mall in RI. loved it..no frizz and the graffiti special edition is awesome! 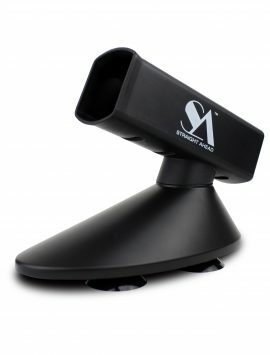 Can I use this on wet hair? 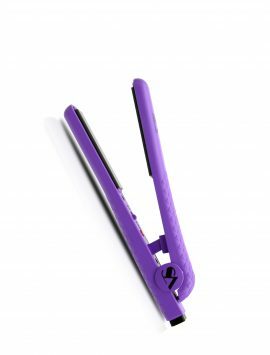 Our flat irons can be used on damp hair, but we do not recommend using it on soaking wet hair as the water amplifies heat and it could damage the hair. 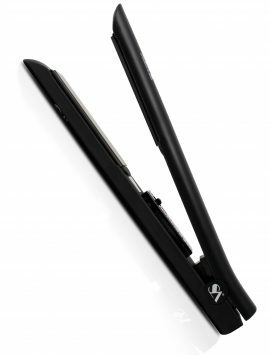 Honestly this is the best flat iron you can buy! I purchased it from Arundel Mills in Maryland and I must say it’s amazing. I had trouble deciding if I should get it or not but in the end I’m glad I made the right choice! Wondering if you can give me tips on how to use the iron to curl my hair? And at what heat setting? 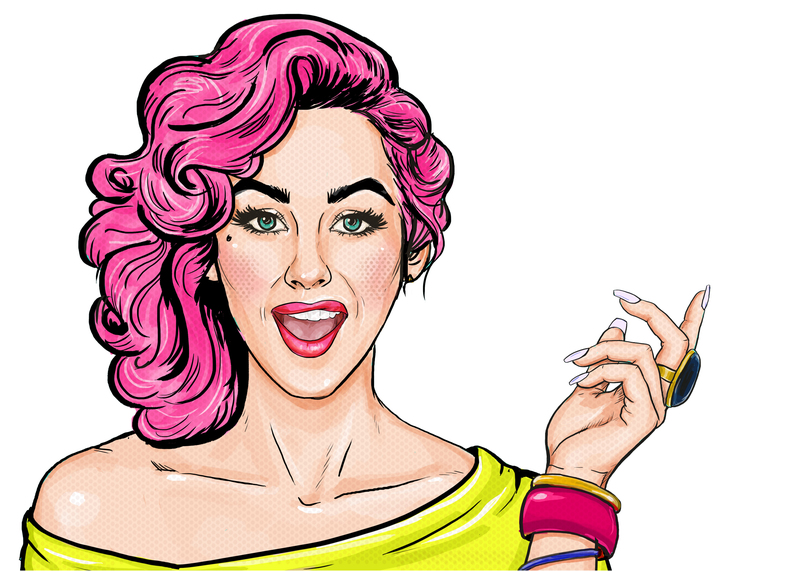 Hi you can check out Veronica’s Blog Post on how to curl your hair with a Flat Iron here : https://straightaheadbeauty.com/2017/12/08/perfectly-curl-hair-flat-iron/ .There’s a step-by-step with pictures. Shone sale it to me. she was so pushing but when i see the result i was in shock!!! 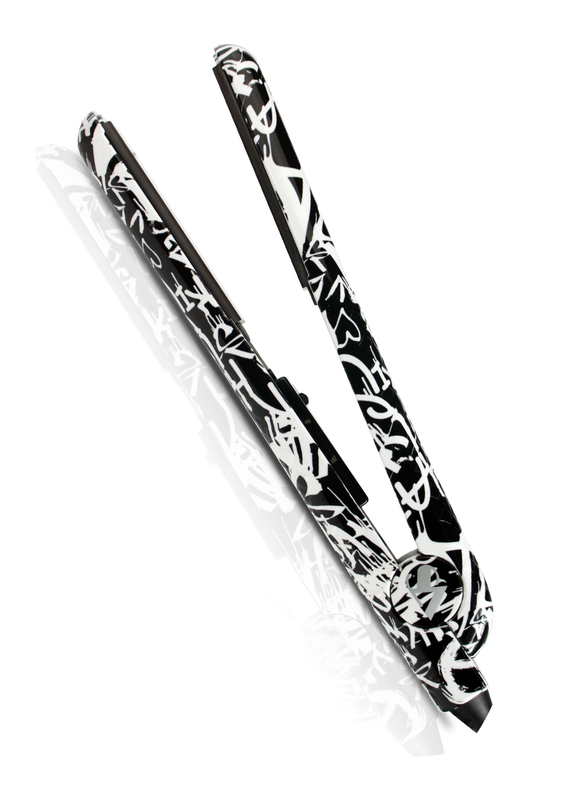 its the best flat iron EVER!!! im really happy she stop me. I bought this iron few days ago. I was very excited with the demonstration at an international fair here in Bogotá, Colombia. When Juan show me the iron I was very excited about the design. But when he started with my hair I couldn’t believe the effectiveness of the product. 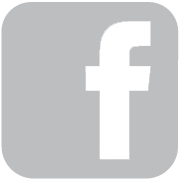 I am very happy with my purchase i highly recommend this product, I don’t have any doubt about it quality.